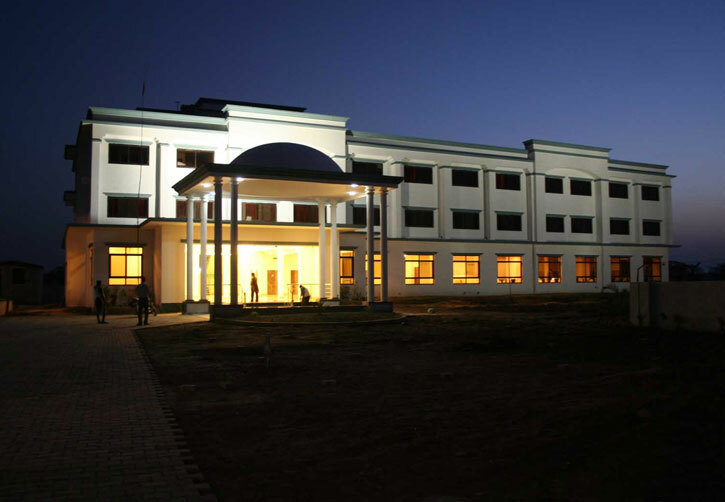 Hotel Pawan Palace is an ultra modern hotel of international standard and provides all sort of modern facilities which a pilgrimage/ tourist expects from a modern hotel at holy pilgrimage site. 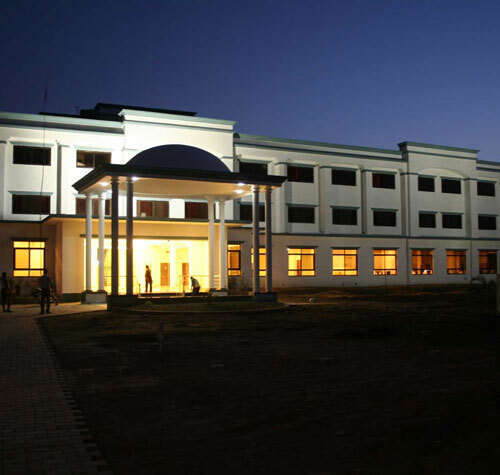 Away from the city noise and still close, the Hotel Pawan Palace is on the highway of Balrampur to Bahraich. We pay special attention to comfort. 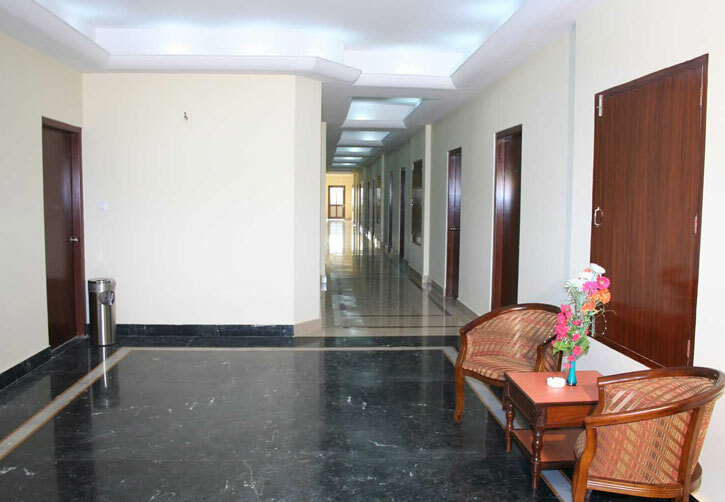 All are rooms are well furnished with good ambiance and decoration to make you feel comfortable. Our goal is to gap the distance between residence and hotel: to provide guests the best of home life in the most desirable environment away from home. To create harmony with elements of style and real living in prime locations. There are so many types of travelers with a variety of tastes. We try to accommodate a multitude of preferences, leaving no concept unexplored. At our hotel, guests from around the globe experience a refreshing urban retreat. Today's age, television is key to get information as well as entertainment and relaxation. With a view to the entertainment requirements of our clients', we have installed TV Facility in our rooms. Our high quality TV sets include remote controls and are properly connected with multi channel cable. Moreover, with a view of our clients' requirements; we also have 24 hrs power backup supplies. This ultimately helps the guests to watch their favorite programs, without any unnecessary hassles. Our guests are never bored during their stay with us. We are committed to serve you well. To fulfill this our kitchen is open 24 hours and room service is available round the clock. No matter what time it is its never early for snack or late for dinner. So why not stay in and order from our room service? We have a variety of great menu options to choose from. Whether you want to have breakfast in bed, or sip some nice juices or enjoy hot and delicious food delivered to your room for dinner, we can satisfy your cravings without you having to step foot out of your hotel room. Please call one of our room service associates for more information on our delightful culinary options. 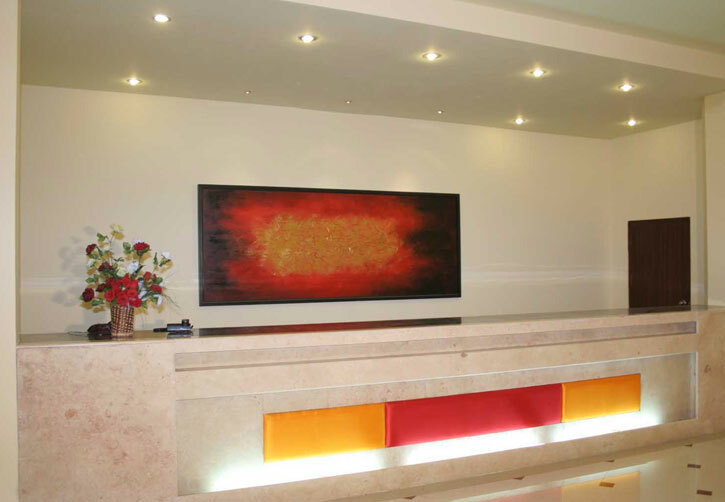 Our hotel meets international standard bench and is modern in all aspects. Spectacular interiors and grand architectural features beautifully restored to their original brilliance never fail to produce a memorable "wow" reaction. Our Hotel has spacious suites and guest rooms equipped with beautifuil furniture, fixtures, carpeting and artwork. 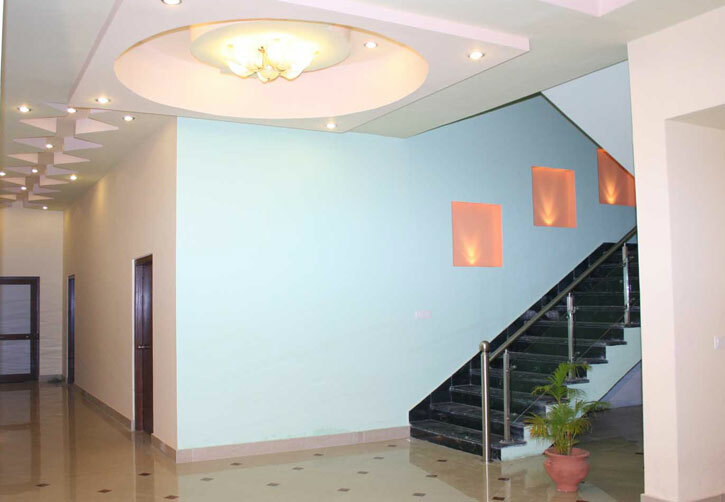 This helps us in fulfilling our commitment to provide ultimate comfortable and home-like ambience to our guest. When you stay in a hotel, you expect to have options and we offer an array of deliciously tempting dining choices. We offer a complete restaurant experience with traditional cuisine served in a comfortable, relaxed atmosphere. 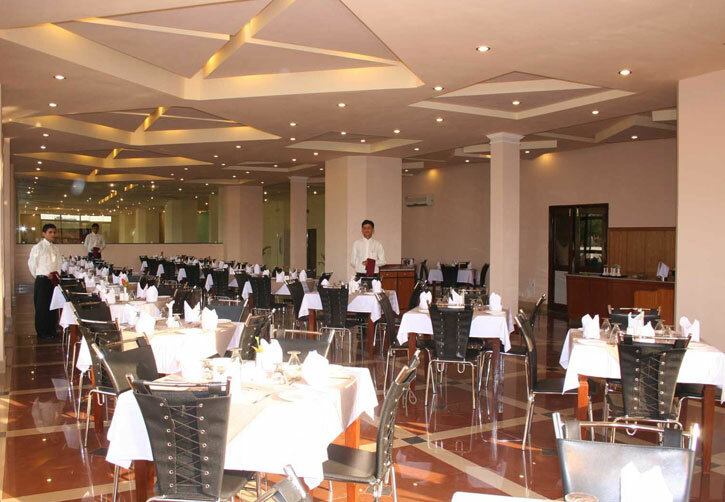 You will enjoy our restaurant which are well furnished to give you all the comfort with good ambiance and decoration. With best of the services which compliments our restaurants and dining rooms you will enjoy dining with us.